Biathlon in Saskatchewan will be athlete centred, member based, and volunteer driven. Athletes, officials, coaches and volunteers will continuously be accountable to the highest standards of ethics, conduct and performance. Athletes will continuously work to improve their performance levels through practice, continuing education and promotion of a healthy lifestyle. Safety is important to the Organization. Participants will abide by all government regulations with respect to the control and transportation of firearms. Honesty, courtesy and respect for the rights of others will form the basis of the Organization’s dealings. Service to the members and public shall be without bias. Effective communication will be promoted throughout all levels of the Organization. 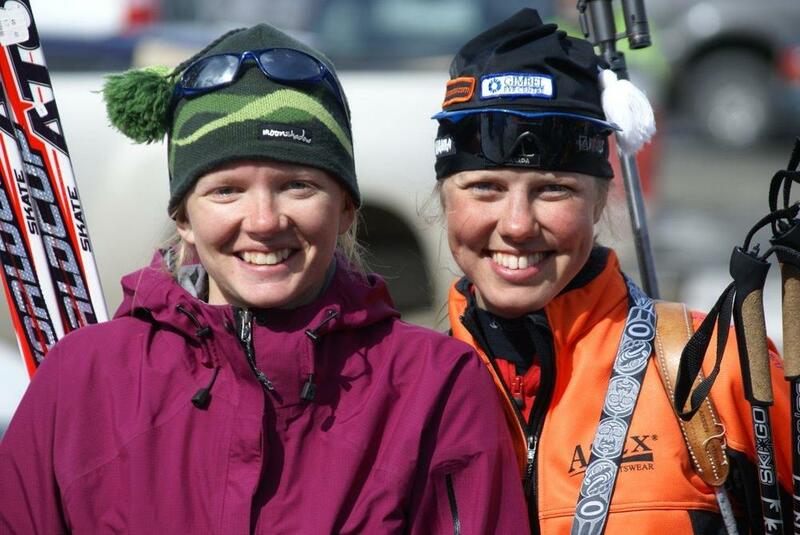 Enjoyment and satisfaction will be gained from participating in Biathlon as an athlete, coach, official or volunteer.